The Casa Cuba Doble Tres was blended skillfully by family patriarch Carlos Fuentes Sr. and utilizes an Ecuadorian wrapper over Dominican long fillers. This is a throwback cigar, with impeccable construction and a beautiful draw. 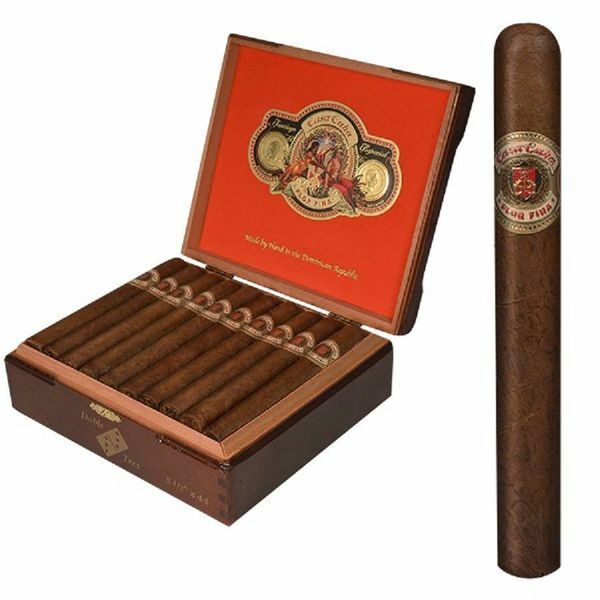 The blend is said to have reminded the elder Fuente of many a Cuban cigar from his early days. This unique smoke provides flavors similar to the Opus X line in a medium bodied manner. The cigar has notes of wood and spice, accompanied by a sweet leathery creaminess at the finish. This is a definite must try for Fuente fans and cigar aficionados alike.